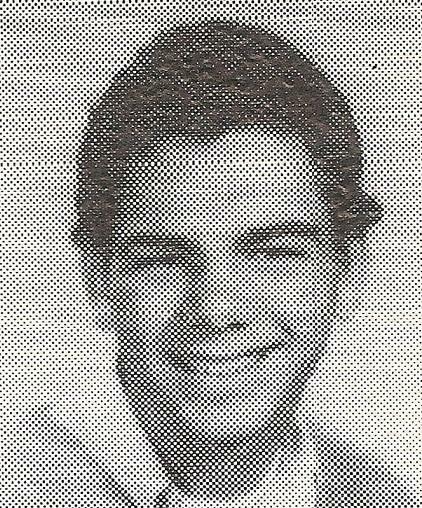 Dennis would have graduated with his 1970 LHS class but he was killed before he could start his junior year. He went to Kit Carson Elementary and to Roosevelt Intermediate before starting at Leuzinger. Dennis heard a woman yelling and went to investigate the apartment the yelling was coming from. He found a woman being threatened with a knife. He was stabbed and died in an act of heroism trying to save the life of another person. Life is of intrinsic worth and apparently Dennis knew that. If anyone has more information please submit it. As a class, we should be proud to have known such a caring young man. He was survived by his parents, Ralph Adrian and Donna June Easterday Davis; his brother Alan Ray (class of 1972) and sisters, Rita June (class of 1968) and Diane Marie (class of 1966).